We at Surfski School have created this privacy statement in order to show our commitment to your and our privacy. 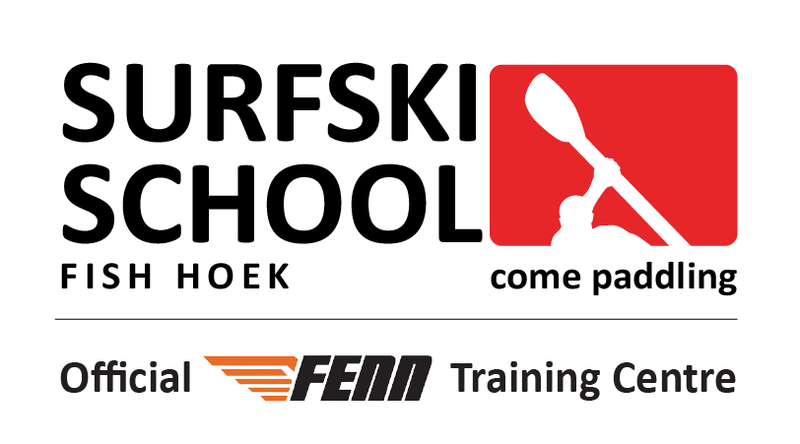 This page discloses the information gathering and dissemination practices for the website surfskischool.co.za. This website uses various web analytics tools (such as Google Analytics) to help analyze how users use the site. These tools use ‘cookies’, which are text files placed on your computer, to collect standard internet log information and visitor behavior information in an anonymous form. The information generated by the cookie about your use of the website (including your IP address) is transmitted to Google and sometimes other vendors. This information is then used to evaluate visitors use of the website and to compile statistical reports on website activity for yoast.com. This site may contain links to some other sites. surfskischool.co.za and its authors are not responsible for the privacy practices or the content of such websites. When you comment or subscribe to an email list, we ask for your name & email address. When you book a session, we will ask for your name and email address as well, and we might gain some other info like your phone number or address. Your email and any other information will only be used to contact you about updates on your booking. Your personal information will not be distributed to anyone for any purpose. This site has security measures in place to protect the loss, misuse, and alteration of the information under our control. All transactions occur on the PayFast website/server and no payment or credit card information is shared via nor stored on our database or server. If you have any questions about this privacy statement, the practices of this site, or your dealings with this website, you can contact us via our contact page.